Minutes from Waikiki lies a strip of real estate that is known as one of the most prestigious location to live on Oahu! 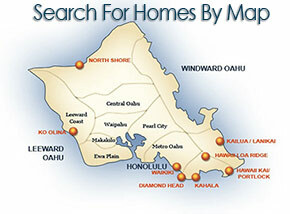 Diamond Head Real Estate is located between Waikiki and Kahala, the "Beverly Hills" of Hawaii. Enjoy ocean front views in a quite neighborhood and quick access to restaurants, and shopping in the neighboring town of Kahala. Locals know the beaches around Diamond Head are some of the best spots to surf during the summer. Although if you are still new to surfing, Waikiki is the prime location for beginners. The University of Hawaii: Kapiolani Community College is located right next to the entrance of the Diamond Head Crater. This area is lively with students attending classes, and tourists shopping and eating at the shops on Monsarrat Ave. Diamond Head real estate is admired for its luxury homes, amazing views, convenient location, and most of all its community. 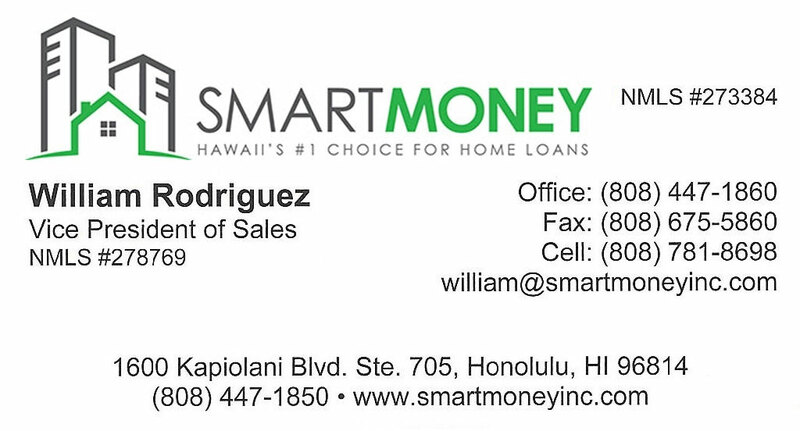 Check out Diamond Head property listings below to browse pictures and prices.